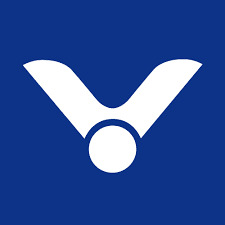 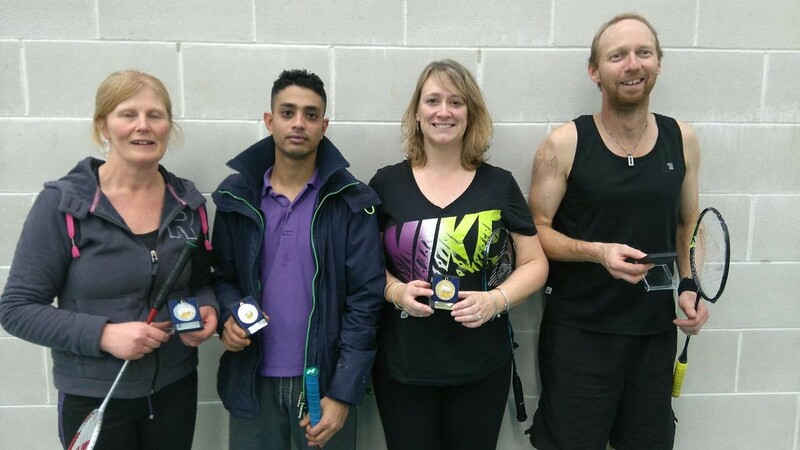 53 badminton players from all over Cornwall and North Devon, gathered at the 8 court Sir Ben Ainslie Sports Centre in Truro at the weekend to take part in Cornwall Badminton Association’s latest Bonanza. 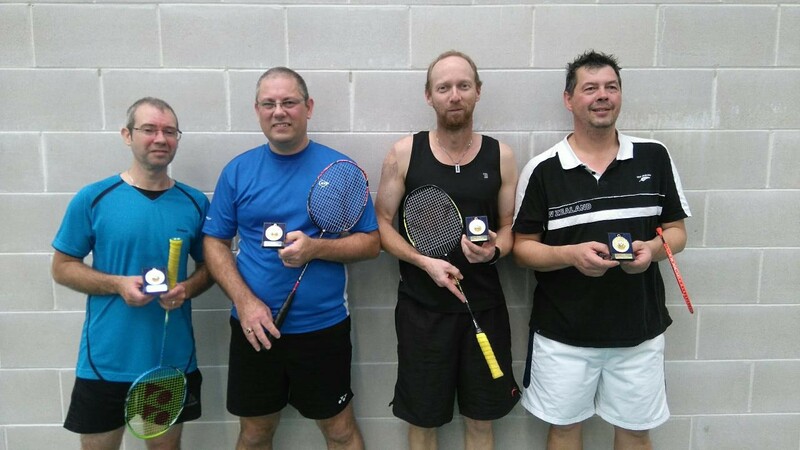 This year’s tournament at Truro was another great success, with some close fought battles in all the 5 different disciplines. 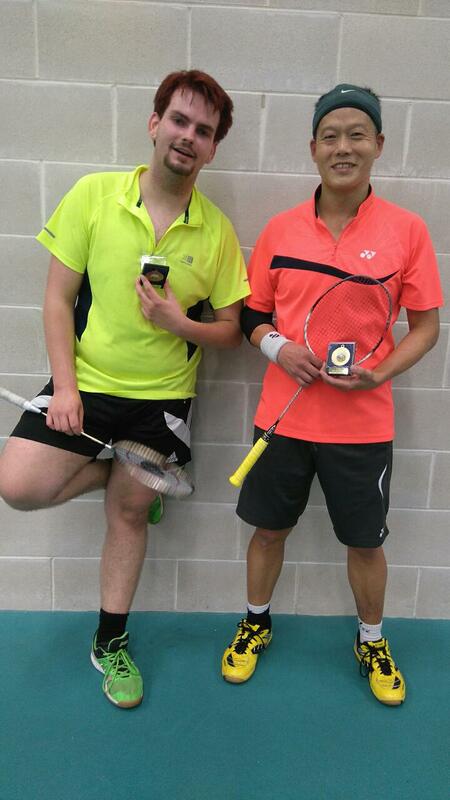 Cornish players dominated all the social events with Hayle’s Martin Penney winning a splendid hat-trick of titles, including pairing up with Rob Atkinson to beat the Bodmin family duo of Andrew and David Head in the men’s doubles, and in the mixed with Marnie Boston against Mohammed Dulal and Jo Southey. 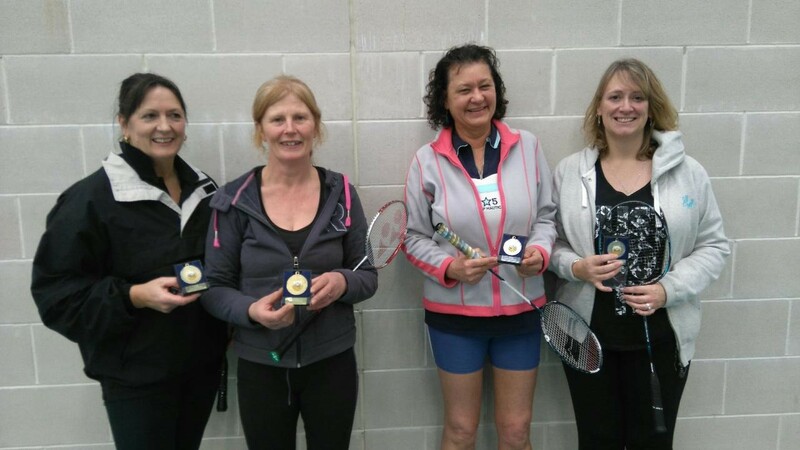 The St Austell pair of Kathy Vian and Jo Southey won the ladies’ doubles for the first time, defeating Zelda Bennet and Marnie Boston while Sanna Roff, another player from St Austell, retained her ladies’ singles crown from last year. 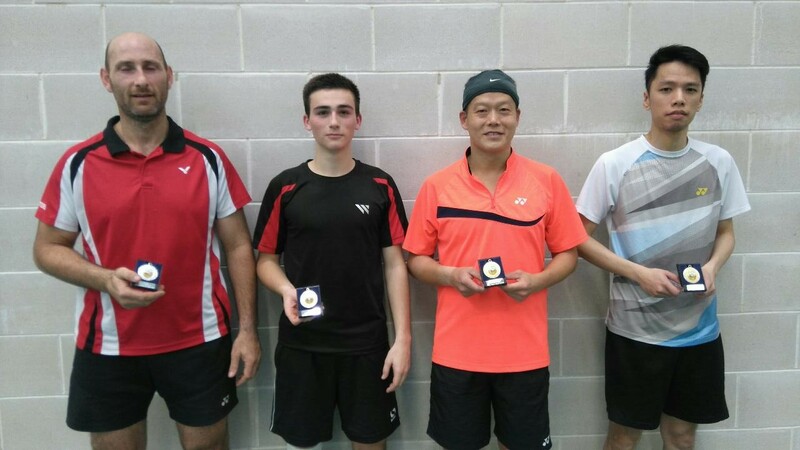 The league finals winners were shared between Cornwall and players from North Devon, as Tony Wong from St Ives won both the men’s singles and the men’s doubles with partner Junlong Yu, beating the scratch pairing of Trevelyan Searle and Karl Orchard. 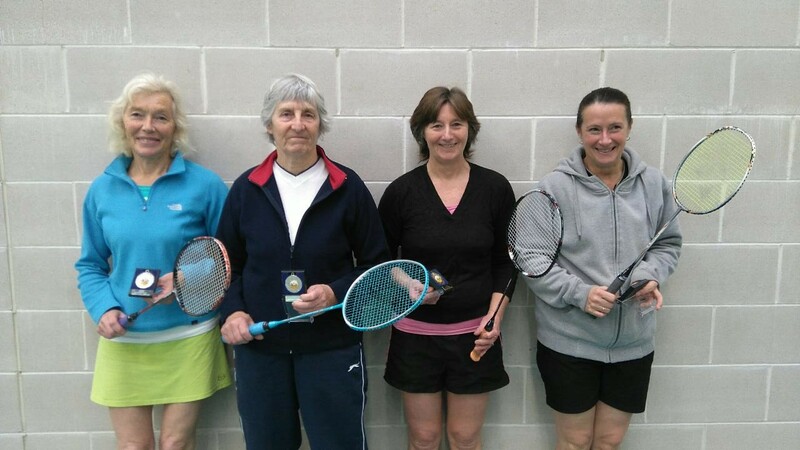 Chulmleigh’s Karen Parish and Michelle Wylde beat their Cornish opposition in the ladies. 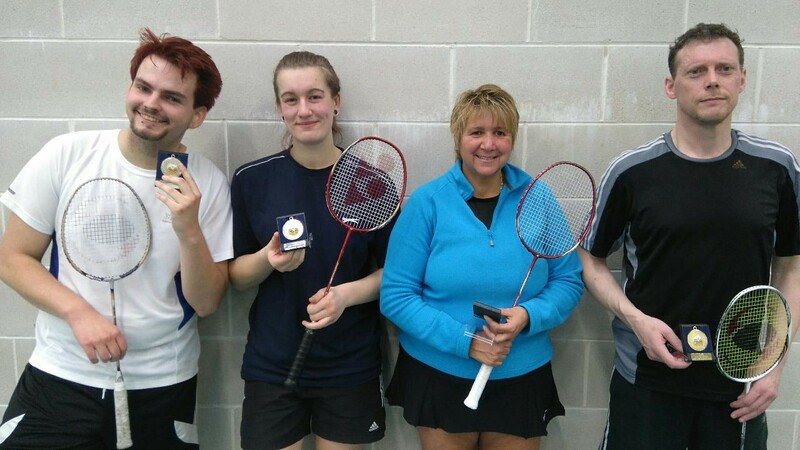 A strong contingent of students from Penryn saw Katherine Jeffery winning the ladies’ singles and taking runner up with partner Jake Turpie in the mixed.